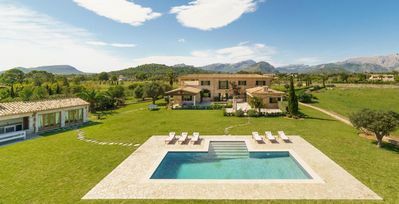 EL CASTELL dates back to the end of the 18th century and, after its restoration work, was converted into four typical Valencian houses /apartments . 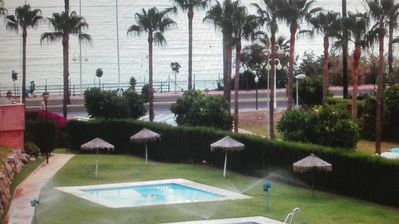 It is located in the main Torres street . 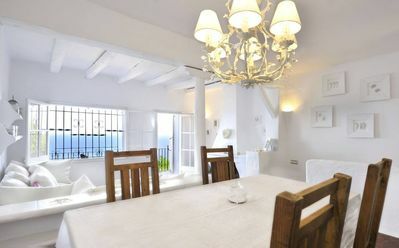 EL CASTELL offers four independent accommodations, sleeping two and four people , each one decorated in a different style, representing a variety of scenes according to their situation. 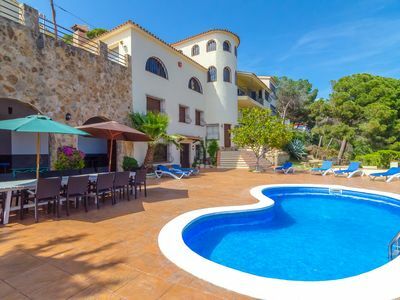 At the same time, the communal area has a large terrace where you can enjoy the lovely summer evenings, equipped with garden furniture, a barbecue and swimming pool. 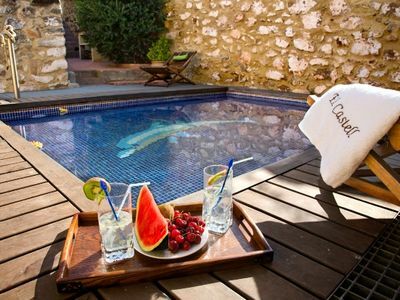 EL CASTELL preserves the typical Valencian style, with its wooden beams, thick natural stone walls, the colours of its interior walls, its patio. 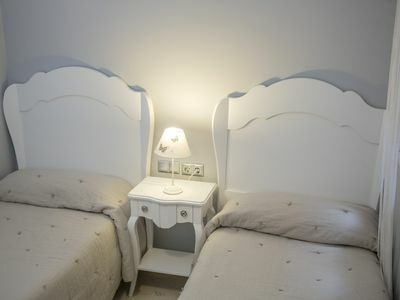 All this creates a scene that makes you feel as if you were in another era , but at the same time it offers all the modern-day comforts and is indeed a wonderful accommodation. 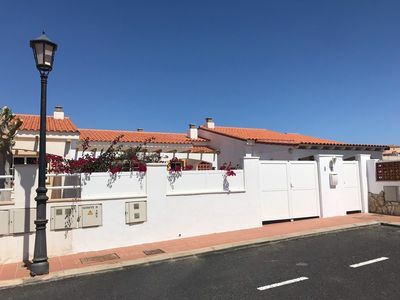 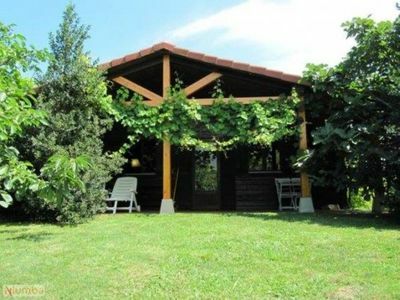 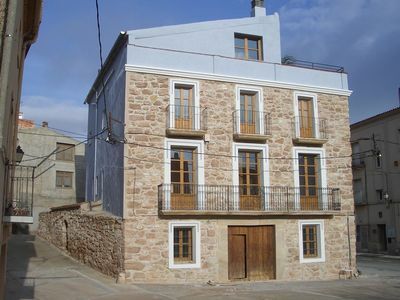 Detached country house on Pira town square. 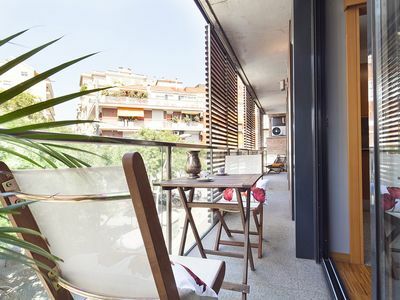 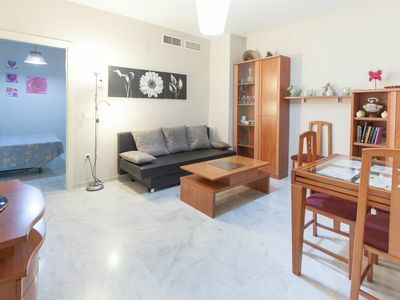 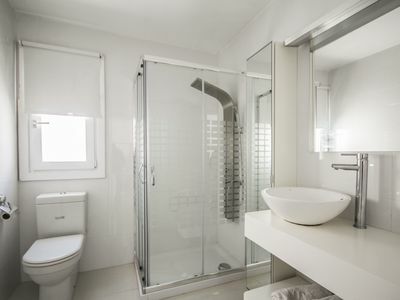 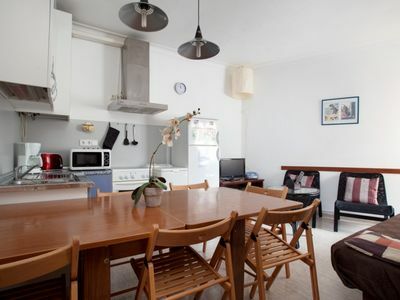 Wi-Fi apartment with shared terrace in the center of Seville, next to Plaza de San Lorenzo. 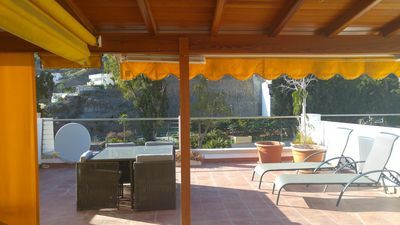 PENTHOUSE Overlooking 18th Green & Pool 2 mins to Clubhouse & Bars Resturants. 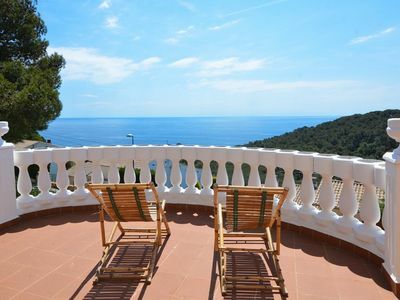 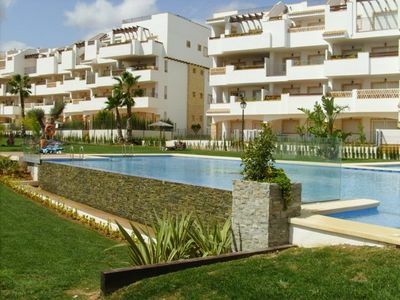 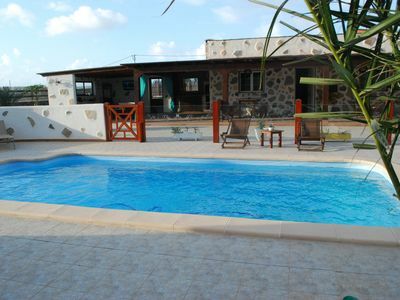 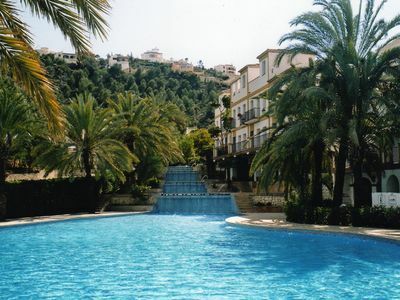 Club Villamar - Rent this villa to enjoy your holiday with your friends!